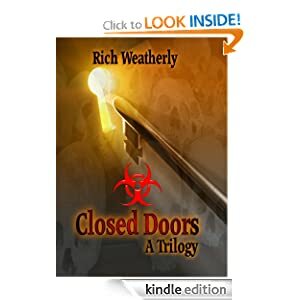 Closed Doors, a Trilogy features a novella and two short stories. Amazon Kindle! Also available in paperback. CDC investigators pursue suspects on a trail from Atlanta to Sydney, Australia. 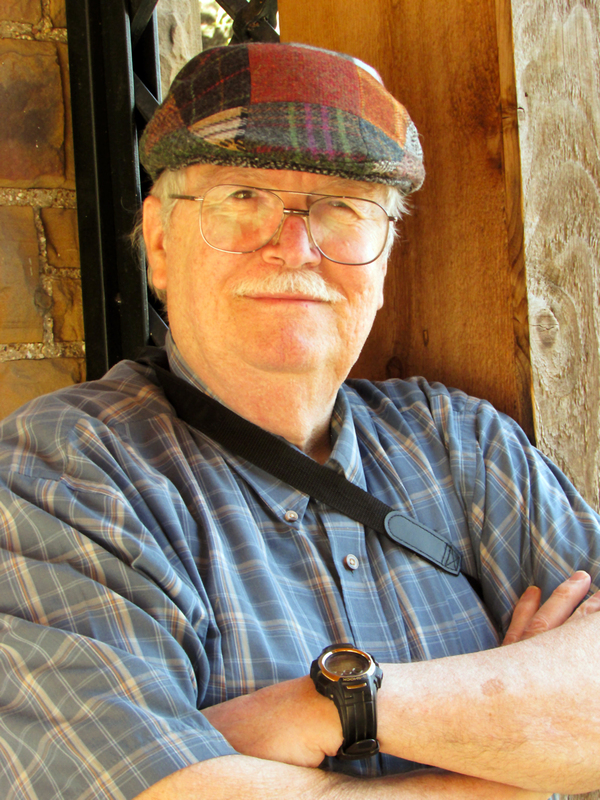 Protagonists for the novella and short stories are named Craig. Craig Jr. is featured in the novella, Toxic Situations. A paper by Dr. J.J. Brown who has specialized in viral oncology, was the primary source of inspiration for Toxic Situations. The Atlanta PD’s armored tactical vehicle slowed to a stop within a few hundred feet of the Global Traders, Inc. warehouse. Earlier, members of the SWAT team studied models of the grounds and layout of the facility to plan their entry. Every action had been rehearsed. Snipers deployed. It was time to move out. The soft yellow glow of sodium vapor lamps washed across the back entrance to the dock. All was silent except for the roar of jets taking off at the airport and an occasional siren in the distance. Using bolt cutters, a team member cut the chain securing the gate into the dock area. The gate swung forward. A caterpillar of armed and armored SWAT team members shuffled along in a single file approach. When they turned around the south corner of the building all hell broke loose. In an instant, the entrance to the building morphed from a solid structure to a brilliant fireball. The deafening roar and concussion that followed forced them to the pavement. I like this very much! Good job, Rich! I wouldn’t expect anything less from you. Keep your light shining! Thank you, Virginia. I’m so pleased you like it, I’ll be adding more information as it becomes available! Hi Rich, Wonderful to see that your new book is coming out soon. It’s a great story on a vital issue. The cover is perfect for the story, well done! I’m honored you say so and want folks to understand that your paper on potential risk with laboratory research into viruses was the primary reason for me writing, Toxic Situations. Wishing you the best in your writing endeavors! Pingback: Closed Doors | I Love Book Trailers! Wow, thanks for those kind words! Wow, thanks for those kind words, Katie Jennings! Looks like an interesting book. I want an autographed copy of the first edition. My initial release will be in Kindle e-book format, Mary. I can give you a signed copy of the cover as a proxy! Sounds like a very intriguing read indeed. With luck, I might be able to attend the Poetry event this Saturday. Thank you, Jeff for sharing your comment. DPA would love to see you Saturday. Drop by any 3rd Saturday! Got it on iBooks! 🙂 Can’t wait to read it! That’s great Aunty and thank you. It’s good to know that is working on iBooks! Congrats Rich, I am so happy for you. This is an incredible Trilogy and such hot topics today too. Your writing is so incredible you open it, start and within two sentences you’re hooked. That’s it. You’re reading the book until you’re done with it. Great Job, and I’m just so happy for you!!! Will be posting a review in the next few days. All three stories are well crafted. My favorite is Toxic Situations. Why? The dialog moved the story along at an excellent pace. I just finished reading “Beware of the Jabberwock” which was overencumbered with descriptions. Richard provided just enough scenery description for the reader. A job well done. My faith in action thrillers has been reaffirmend. Thank you. Toxic Situations looks so good. Great excerpt! Great excerpt, Rich. Made me put it on my wish list. Rich, you know I am someone who supports all of the arts, well I love your art, the book was amazing! You took me through a thriller and I travel through to stories. Here is my review check it out..
I’m honored you took the time to read and review my book. Thank you so much for your kind and generous comments! All three stories are well crafted, I had too, hope you have a great turnout with the book.